1. 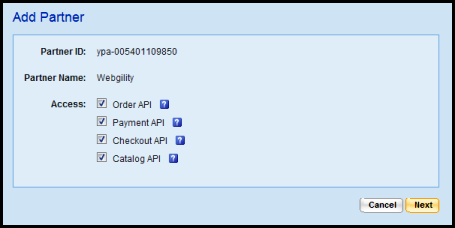 The store id and access key generated, lasts only for one year and has to be renewed on a yearly basis. As soon as you launch Shiplark for the first time, or when you choose to add an additional store, you would be asked to enter Store credentials. 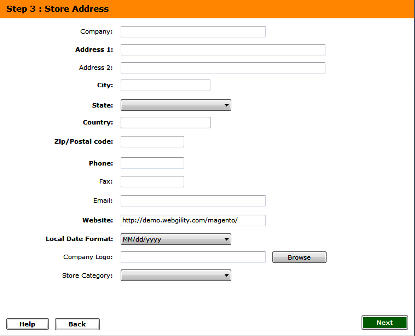 For Yahoo Store, enter your store name as per choice and then select your store from the dropdown menu. Click continue. 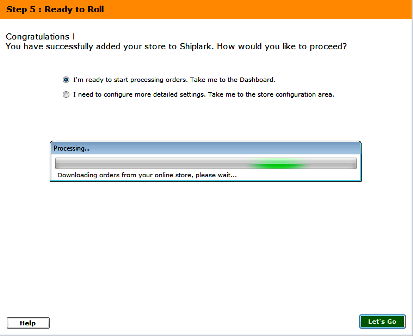 You will then see the screen below, that would ask you for your store ID and access token. Enter the same and then click connect to store. 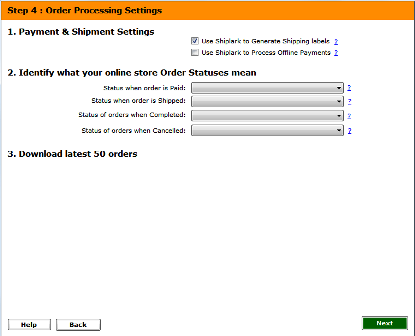 As soon as Shiplark is able to connect to store, it would begin downloading data and settings. 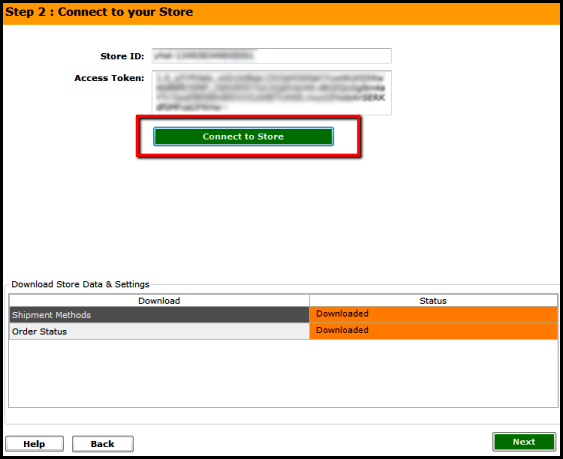 To learn how to get your store ID and access token, scroll below. 1. Log on to your Yahoo! Business Control Panel. 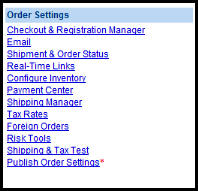 There locate the link that says 'Store Control Panel' and click on it. 2. You will then be asked for a security key which you would have recieved from Yahoo! Enter the same to be taken to the store control panel. There, locate Order Settings. 3. 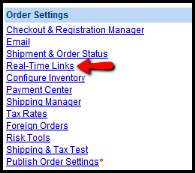 Locate and click on 'Real time links'. 6. Enter partner id: ypa-005401109850 and click on 'Next'. 8. Read and accept the Terms of Service. 9. Once all the above is done, you will see a screen similar to the below. You can then close the browser. 10. You now need to open your mail id and find a mail similar to the below. 11. Open the mail to find your store id (in the small red box) and the access key (in the larger red box). Copy these and paste into the Shiplark Connect to Store section. 12. Click on 'Connect to Store' to connect Shiplark to your Yahoo! Store.